REVISED OFFERING! 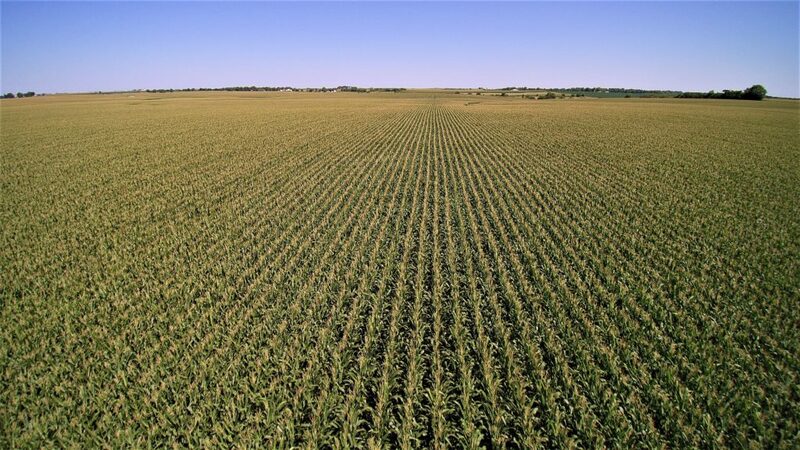 The Loranda Group, Inc. is pleased to offer for sale the Rice Farm, 141.2 +/- acres located 2 miles west of Toulon, 25 miles northeast of Galesburg, or 30 miles northwest of Peoria, in Sections 26 and 27 of Goshen Township, Stark County, Illinois. According to the local Farm Service Agency, the property contains 130 +/- tillable acres. This total includes ~ 9 acres enrolled in the Conservation Program that can also be used for deer hunting. 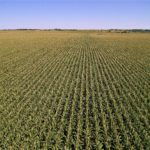 The estimated corn base is 76 acres with a PLC yield of 163 bushels per acre, and the estimated soybean base is 51 acres with a PLC yield of 50 bushels per acre. The CRP contract expires on 09/30/19 and pays $104.23 per acre. 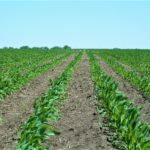 The predominant soil types are Osco silt loam, Ipava silt loam, and Assumption silt loam and the soil productivity index (P.I.) is 138.8. The asking price for the property is $1,355,520.00 or $9,600.00 per acre and the farm lease is open for the 2019 crop year until March 1, 2019. 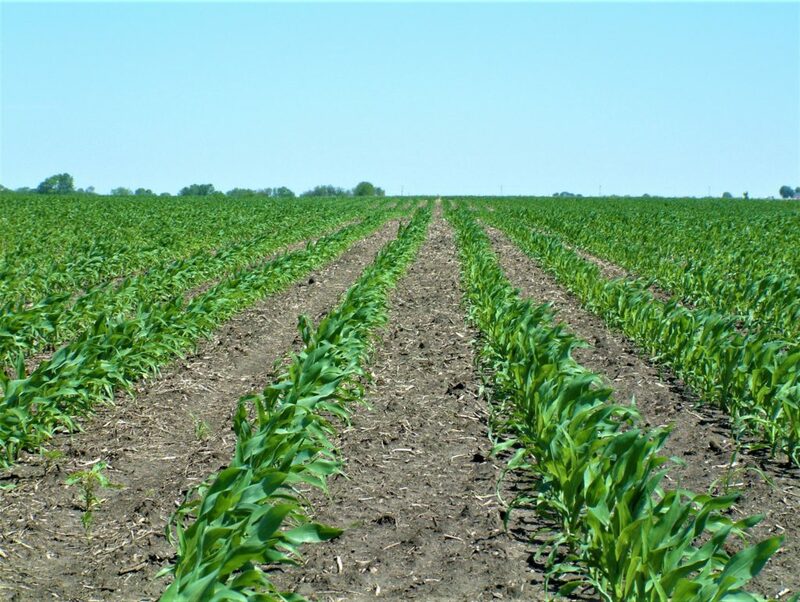 The real estate taxes paid in 2018 were approximately $34.50 per acre and there are no improvements on this acreage. Finally, both lime and hog manure have recently been applied to the farm and a pro-rated reimbursement will be due the current tenant at closing if he does not lease the property in the future.